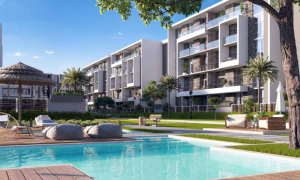 La Vista Developments is launching El Patio Oro a new compound located in the golden square in New Cairo, 19 km from Cairo Suez Road, and 7 km from the AUC. EL PATIO ORO has commercial and entertainment areas right outside the gates and a commercial strip mall offering the best in food outlets as well as entertainment venues. 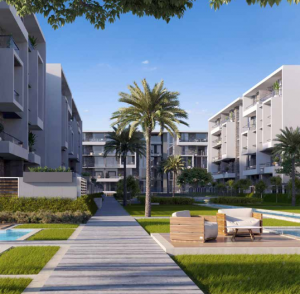 The compound features swimming pools and water features to give its residents a feeling of year-long vacationing, and has areas designated for barbecues, lounges, a gym, and children’s play parks. 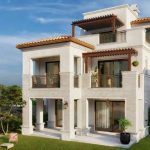 El Patio ORO has different apartment sizes so you can pick the one that suits your needs, whether you are a small family starting out, or a big family that needs more space. 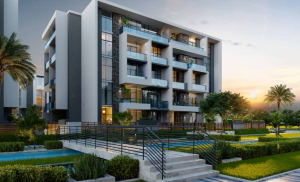 It also provides around the clock security with CCTV cameras and underground parking for residents and parking areas for their visitors. 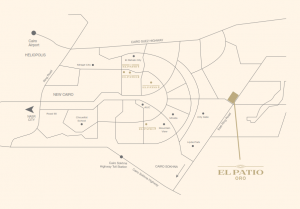 El Patio ORO offers Apartments that come in various sizes: from 120 m2 to 280 m2, duplexes, and penthouses. All units are fully finished with flexible payment plans.